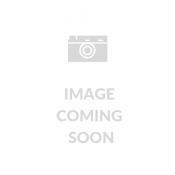 Buy Eye Drops and Contact Lens Products Online. Do you have dry itchy eyes? Need Cleaning products for your contacts? Want to get rid of the redness in your eyes? Looking for a particular product. Eye drops only last a short time, so it is important to stock up for those days where you may have hay fever, irritation, redness or itchiness. There is nothing worse then running out of contact cleaner at the wrong time.Prices are Inclusive of GST (sales Tax). Get Opti Free Pure Moist Multi Purpose Disinfecting Lens Solution to help provide 16 hours of lens moisture. Specially formulated with patented HydraGlyde Moisture Matrix, it may help to keep you feeling comfortable for the entire day. 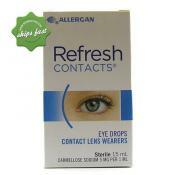 Refresh Contacts provides moisturizing relief from dryness and irritation associated with lens wear.